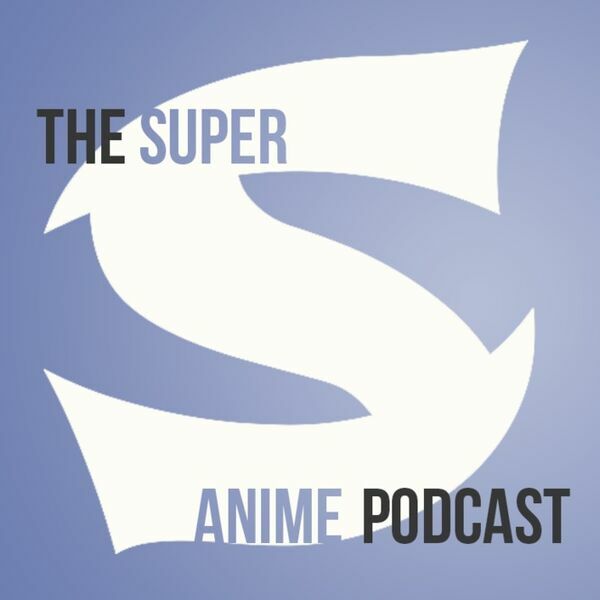 By Dustin Cabeal E.021 - This episode of Super S we discuss the latest Loot Anime with a pseudo unboxing which you can watch on ComicBastards.com where this podcast is originally hosted. After that, we give our thoughts on Netflix's reimagining of Death Note. Check out below for the shows discussed on this episode and thank you for listening!